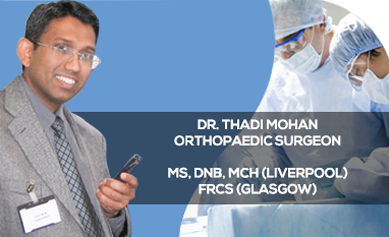 Dr.Thadi Mohan is a Consultant Orthopaedic surgeon with more than 20 years of experience. He has orthopaedic clinical practice in Kerala, India with patients consulting him from more than 20 countries worldwide. He is known among his patients as a dedicated and energetic orthopaedic doctor. Dr.Thadi Mohan completed his MBBS from Jawaharlal Institute of Postgraduate Medical Education & Research, (JIPMER) and has completed his post-graduation (MS Orthopaedics) from Post-Graduate Institute of Medical Education & Research (PGIMER), Chandigarh, India. He has also obtained FRCS from Royal College of Surgeons of Glasgow (UK) and M.Ch (orthopaedics) from University of Liverpool (UK), respectively. 1. 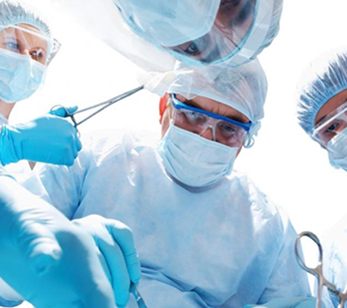 What is orthopedic surgery India? 2. How often is orthopedic surgery india is updated? 3. Is the material on othropedic surgery India copywrited? 4. What is the bottom line of OSI? 5. How can I find details about my disease and conditions? 6. Where does OSI gets its information? Thank you Dr. Mohan. Hope you remember me. We met recently regaring my knee ACL replacement post surgery consultation. It was really helpful and thank you so much.